The Young and the Restless has been the number one daytime drama for 28 years. 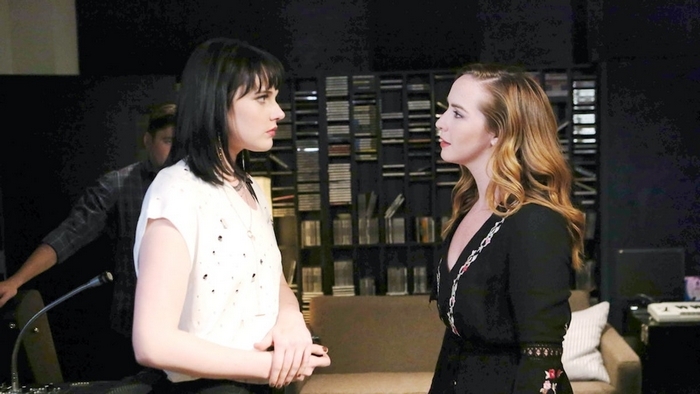 It revolves around the rivalries, romances, hopes and fears of the residents of the fictional Midwestern metropolis, Genoa City. The lives and loves of a wide variety of characters mingle through the generations, dominated by the Newman, Abbott, Baldwin and Winters families. When the TV show premiered in 1973, it revolutionized the daytime drama. It continues to set the standard with strong characters, socially conscious storylines, romance and sensuality. Tessa and Mariah have been dancing around their attraction for some time now. This playlist is a tribute to their story. Their characters are portrayed by Cait Fairbanks and Camryn Grimes.